1. 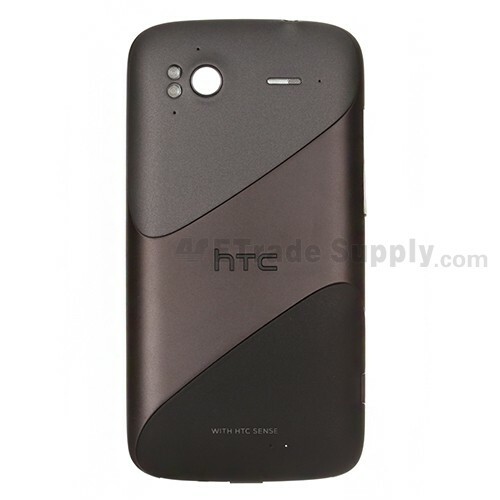 The item HTC Sensation 4G Housing includes the following components: Front Housing, Middle Plate and Rear Housing. This Sensation 4G housing features brand new and with favorable price. 2. Compared with HTC EVO 3D, this Sensation 4G is superior with better looks and lower weight. Besides this housing, we still provide other HTC Sensation 4G replacement parts. 3. When your HTC Sensation 4G housing suffers from scratch, crack or defect, it is a good choice to choose our Senstaion 4G housing for replacement. After Replacement, the Sensation 4G will look new again. 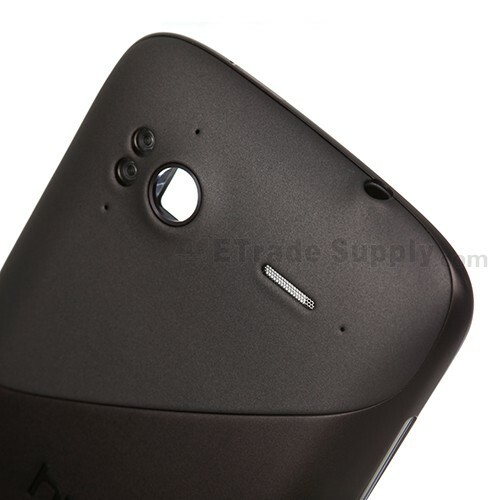 Other HTC spare parts are also available at our website. 1. Strengths: ETrade Supply is the leading open source supplier of consumer electronics Repair Content. We offer you not only the cell phone replacement parts, but also the enterprise solution. 2. Certificate: All HTC replacement parts from ETrade Supply are certified in ISO9001 quality management systems. Therefore, for each HTC Sensation 4G spare part, we will conduct strict inspection and test before packaging and transportation. 3. Speed: We operate fast order handling process. The Sensation 4G cover will be shipped to you as soon as possible after payment. 4. 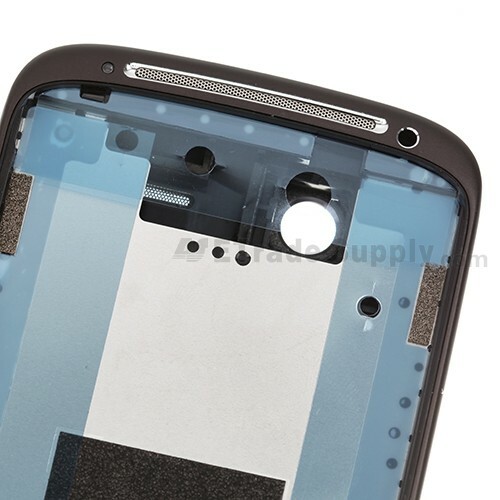 Packaging: This HTC Sensation 4G housing is packed with our super-protective material to make it in good condition. 5. Service: Prompt and effective service will be offered timely. 1. Please kindly note the housing components include Front Housing, Middle Plate and Rear Housing, and choose the right version before purchasing to avoid any problem. Please be noted that if this item is out of stock, check back frequently, as we will restock immediately when it is available. 2. Please handle replacement gently to avoid damaging or breaking the housing. If you want to replace the broken housing by yourself, please follow related DIY repair video instruction. If you are not sure the handle methods, please ask for help from professionals. 3. Please be kindly noted that ETS cannot be responsible for any possible damage caused by personal factors. 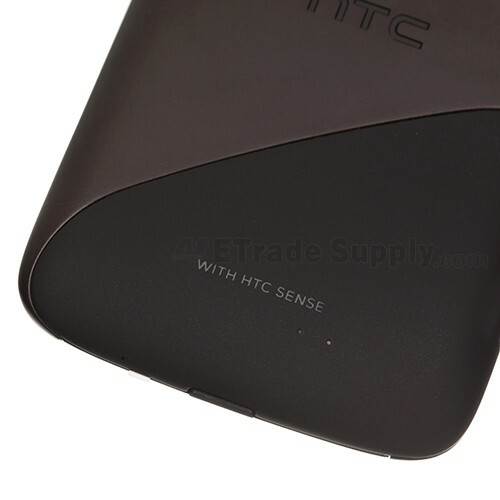 In addition, this new HTC Sensation 4G housing replacement should be stored in dark and dry environment.